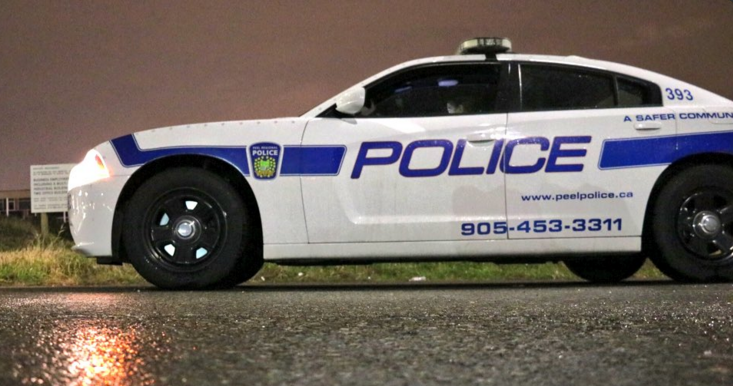 Mississauga woman charged with killing neighbour’s dog on Duford Dr.
A 38-year-old Mississauga woman is facing charges for allegedly killing her neighbour’s dog near Mavis Rd. and Britannia Rd. W.
The alleged incident took place Nov. 12 at 12:50 p.m. on Duford Dr., where the suspect and victim live. Police allege the suspect was driving when a man was walking his dog and trying to cross the street. The suspect, say police, waved at the victim, signalling for him to cross. The driver accelerated, veering toward the victim and dog, say police. The victim managed to escape uninjured, however, the dog died at the scene. Maryam Atia was arrested Nov. 14 after turning herself in. She’s charged with dangerous operation of motor vehicle, killing or injuring animals, and assault with a weapon. Atia was remanded into custody and is appearing in Brampton court Thursday. Anyone with information regarding this incident is asked to call investigators from 11 Division Criminal Investigation Bureau at (905) 453-2121, ext. 1133 or Crime Stoppers at 1-800-222-8477.